79% of consumers shop longer and make more purchases when they’re exposed to music while shopping. 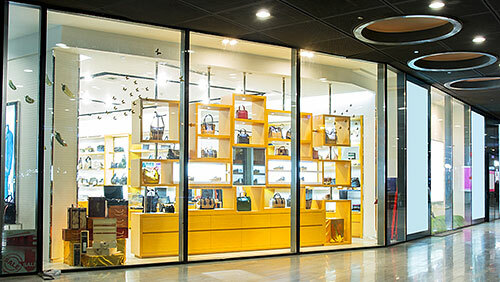 76% of customers feel more relaxed in retail stores that play music. 60% of customers spend more time in a shop if they hear music they like. 84% of restaurants say music helps create a better atmosphere for their customers. 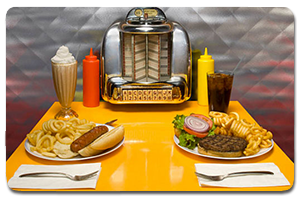 52% of GenZ and Millennials say that the music selection is an important factor in their decision to visit a casual-dining restaurant. Music improves mood and mobility of people with Parkinson's disease. 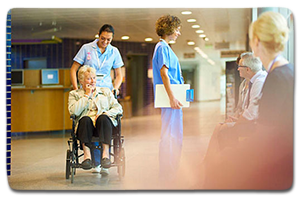 Music Reduces the need for sedatives and pain relievers during and after surgery. The right music can improve recovery time before and after surgery. The Bio Rythym standard segments the program day into time cycles that match with the intended activity of the environment. 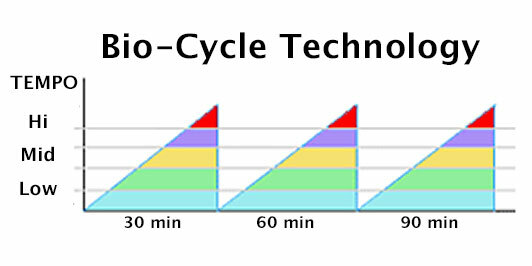 Each cycle starts at a minimum tempo then rises in tempo with each subsequent song until the peak of the cycle is reached. This Bio-Cycle pattern repeats through the entire channel. The Bio-Cycle of each channel can be adjusted to fit the objective of any business environment. Our professional Music Curators evaluate each song placed in our library of thousands of songs. Each song is tagged with attributes that provide a detailed profile of the song within our system. This ensures that every song played in your business is appropriate for your customer and each channel adheres to the Biorhythm standard. Providing the right music, licensed for your business is what we do. 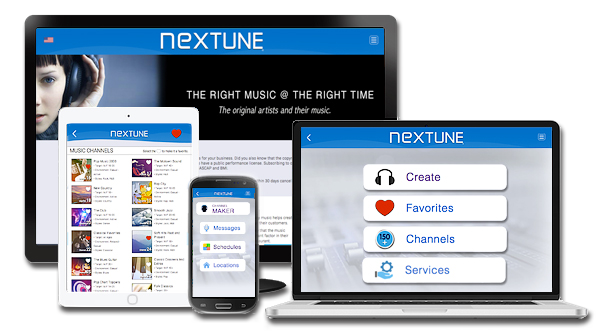 All you need is a NEXTUNE subscription to get the music you love and the public performance rights your business needs including ASCAP, BMI, SESAC and GMR. All our music channels feature original songs by the artists that made them great. Select from over 150 channels, curated for dozens of business environments, or create your own music channel including messages to promote your products. 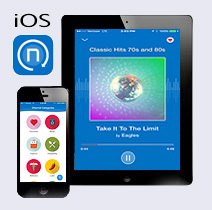 To start enjoying your favorite music go to the Apple APP Store and install the NEXTUNE APP on your iPhone or iPad. If you believe you've found the right music for your business then keep the APP for $24.99 a month starting with your second month. If you don't believe we're right for you, cancel within 30 days and pay nothing. Over 150 Music Channels for every type of business. We offer over 150 channels that feature dozens of styles and genres to create the right environment for your business. Tag channels you like as "Favorites" to create your own channel list. Use "Channel Maker" to choose the styles, genres, tempo and music era you want in your own music mix. Biorhythm formatting helps produce an uplifting, positive experience within your business. We understand how music influences human thought, emotions and temperament. Biorhythm technology regulates tempo to help connect your business with your customer. Our Hospitality Channels play a central role in creating the mood, increasing sales and driving profits. 52% of Millennials say that the music is important in choosing a restaurant. 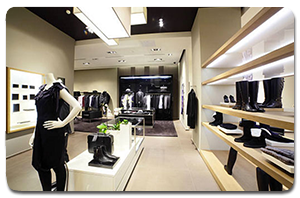 Our Retail Channels are designed for your customers to shop longer and buy more. 79% of shoppers shop longer and spend more with music. 76% feel more relaxed in stores that play music. 60% shop longer if they hear music they like. Mood and mobility of those with Parkinson's disease improved with music. The need for pain relievers during and after surgery were reduced with music. Music improved recovery time before and after surgery. Channels curated to make every holiday a festive celebration. Dozens of special occasion channels including Christmas, Oktoberfest, Valentine's Day, Halloween and many more. You can also create your own special mix with Channel Maker for birthdays, themed parties and banquets. No matter what the occasion, you'll never be without the right music for the right time. The TOUCH is the right choice for a dedicated music player. 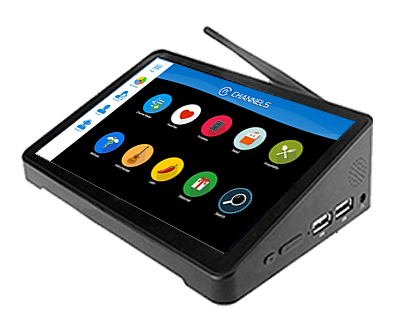 TOUCH provides advanced streaming technology to ensure smooth, reliable performance. Finger tip access to all your favorite channels. ©2018 nexTUNE Inc. All rights reserved. nexTUNE is a registered trademark of Nextune Inc.